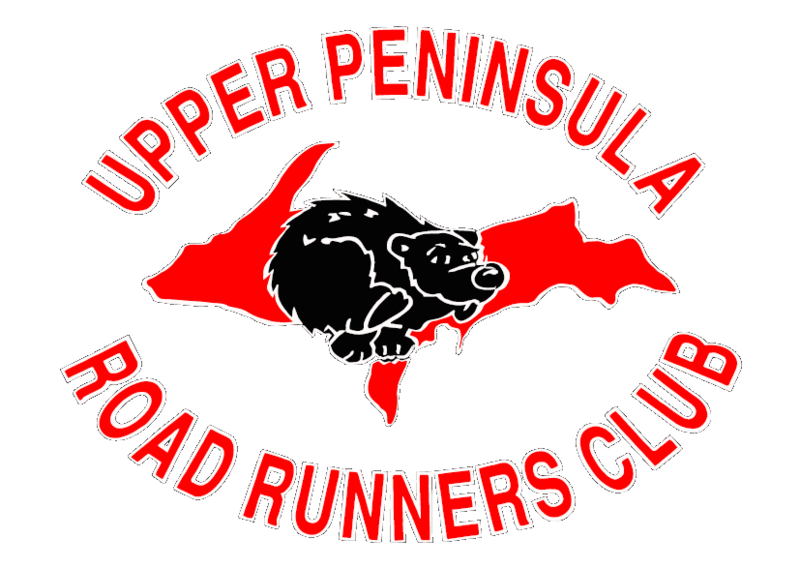 ​The name of this association shall be the Upper Peninsula Road Runners Club, hereafter referred to as this association and/or this organization. A. The object of the association shall be the promotion and encouragement of running (particularly long distance running), fitness and health, and whenever feasible, track and field participation. B. In furtherance of objective A, this association may hold championships, demonstrations and social events, print and publish books, magazines, gazettes, and newsletters; make awards and do all such other things as may be incidental to or conducive to the encouragement of running. ​C. Other objectives are to engage in community activities, to make known by appropriate means the benefits of long distance running, jogging, biking, and swimming, and to coordinate with other agencies advocating these types of activities as means of physical fitness. ​The only requirement for membership shall be the payment of dues. A. The management of this association shall be vested in a Board of Directors consisting of a president, vice-president, secretary and treasurer, and five trustees; one each from four geographical regions of the Upper Peninsula of Michigan, plus one at-large trustee, all by vote of the members. North: Baraga, Houghton and Keweenaw Counties. Central: Alger, Marquette, Delta and Menominee Counties. Board shall also include the immediate past President as an ex-officio member. President: Preside over meetings, to call any special meetings, and to appoint committees, and chairpersons thereof and seeing that the annual race schedule is formulated and made available to the membership. Vice-President: To assume the powers of the president in his or her absence, and to take on special assignments involving correspondence and keeping of the records. Secretary: To record minutes of meetings, to keep a file of such minutes, and when requested by the president, to accept assignments involving correspondence and the keeping of records. Treasurer: To administer all financial duties and to have authority to sign or disburse necessary appropriations, to receive financial dues and maintain membership records. Board: To hire or appoint persons to positions including, but not limited to, Newsletter Editor, Equipment Manager and Regional Representatives. The term of office shall be one year, beginning with or at the close of the first meeting held within the calendar year. Offices filled upon resignation also shall expire at the time of the first meeting of the calendar year. Officers shall be elected by a majority vote of members by mail ballot and ballots presented at the annual meeting. Prior to each election a committee shall be designated to facilitate the election. A quorum shall consist of twice the number of elected officers plus one. No official meeting shall be held unless a quorum is present. A constitutional amendment may be accomplished by three-fourths vote of the membership. All members must be notified at least seven days prior to voting on those constitutional amendments will be discussed and voted upon. Meetings will be held at least once a year and more frequently if called by the officers. A. Dues shall be as determined by a majority of the members present at a business meeting and shall not be changed more often than once a year. B.. This is a nonprofit organization. Dues, entry fees and other monies received by the organization will be spent entirely for carrying out the stated purposes of the organization. C. Members using association funds for any purpose shall give a full record of the expenditures to the treasurer. D. The organization shall be empowered to participate in fund-raising activities. ​In the event of dissolution of this association, the funds in the treasury, after all creditors have been paid shall go to the Bay Cliff Health Camp (money to be donated). Establish a UPPRC "HALL OF FAME" within, and as an extension of, the Dave Lori Memorial Fund. Dave Lori to be recognized as first member under the new banner "Hall of Fame". Thereafter, a volunteer Memorial Committee, (Currently Norma Harger/Al Salmi and Bill Hager) will meet annually to decide whom, if anybody, to add to the Hall of Fame Honor Roll. These recommendations are subject to approval by members at the annual meeting. Long-time members 10 + years who pass away may be considered individually for posthumous recognition. Names to be added to a plaque displayed near the Dave Lori plaque at Mustang Stadium in Munising and/or the U.P. Sports Hall of Fame. A certificate and/or plaque will be presented to living members who are selected and presented posthumously to spouse or family of deceased member.